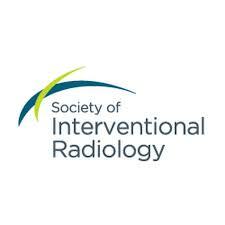 Minimally invasive embolization can be used to effectively treat uterine fibroids with fewer postoperative complications and a lower need for additional treatments than myomectomy, finds this study presented March 25 at the Society of Interventional Radiology’s 2019 Annual Scientific Meeting in Austin, Texas. Of 950 patients analyzed, half had embolization and half had myomectomy. At 7-year follow-up, myomectomy patients had a higher rate of complications, including a 2.9% rate of blood transfusions compared with 1.1% for embolization patients. Second interventions were needed in 8.6% of embolization patients, compared with 9.9% of myomectomy patients. Both groups had similar rates of miscarriage after the procedures.